The construction of the Radical Microfiber Towel allows it to easily and effectively absorb oils and moisture. 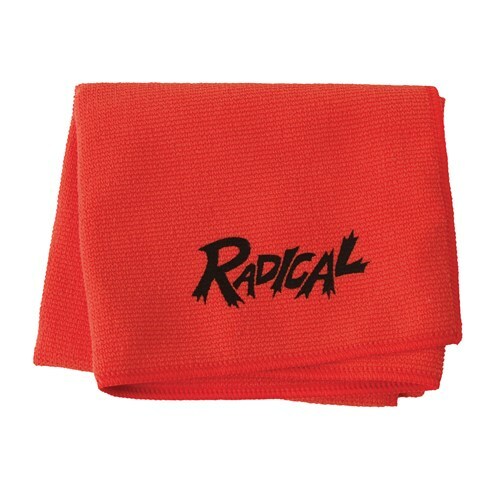 Due to the time it takes to produce the Radical Microfiber Towel ball it will ship in immediately. We cannot ship this ball outside the United States.